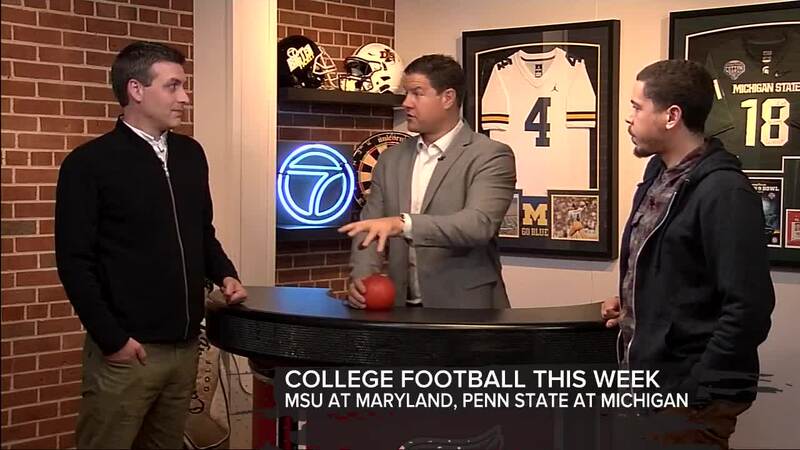 The 7 Sports Cave is a weekly sports talk show that airs each Sunday night on WXYZ at 11:30. 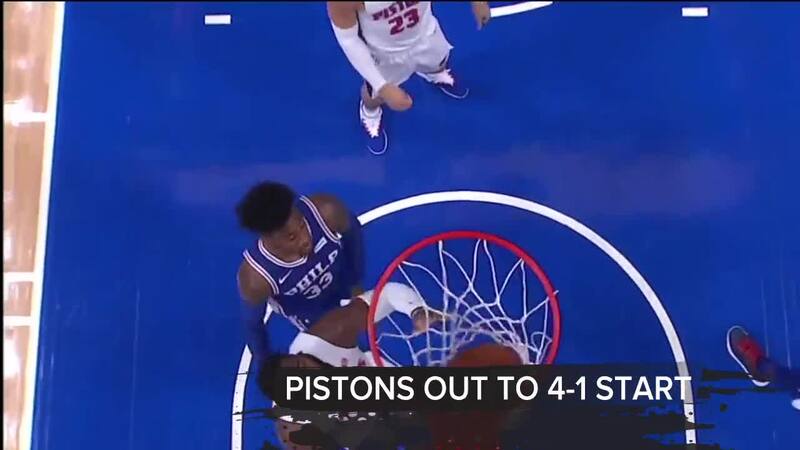 The Lions dropped a winnable game, the Pistons are off to a hot start and college football is heading down the stretch. 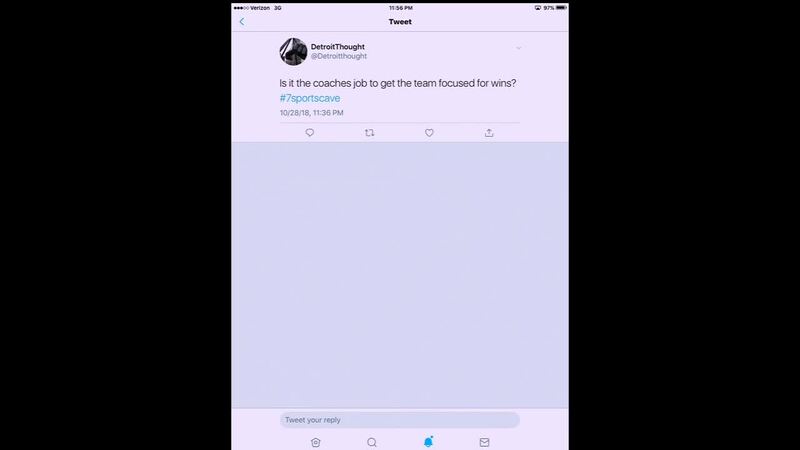 The 7 Sports Cave discusses these topics and more in the video player above. 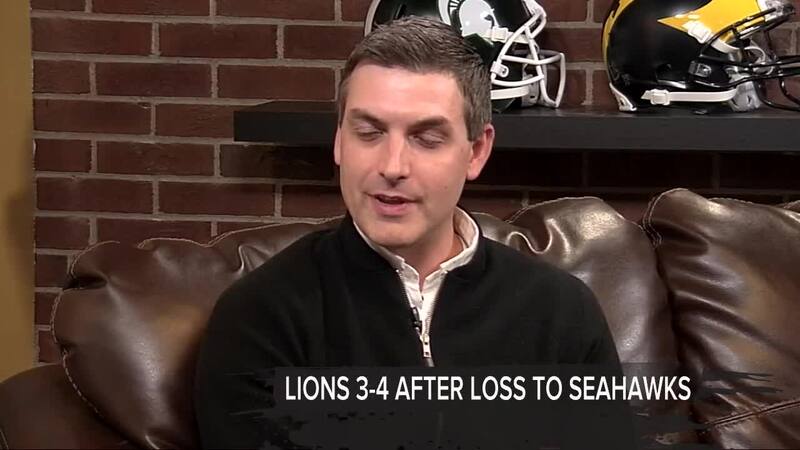 Watch the show live every Sunday at 11:30 PM on WXYZ.